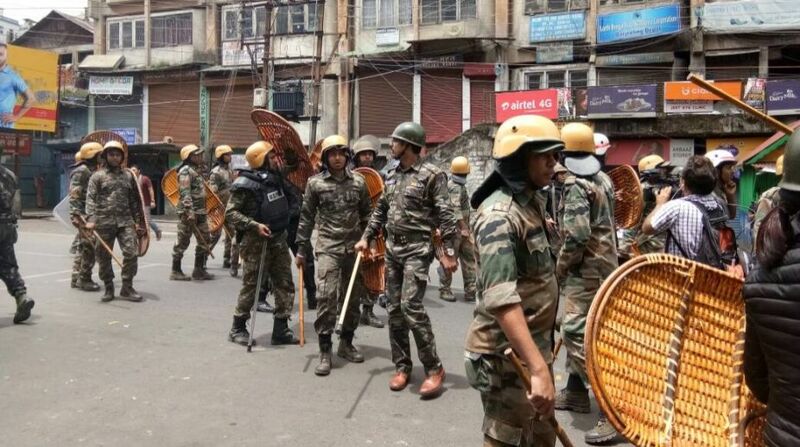 Amid repeated incidents of violence in the north Bengal hills, the Union Home Ministry on Tuesday sought report from the state government about the "Darjeeling situation", a Ministry spokesperson said. "The Union Home Ministry has asked for a report from the state government on the Darjeeling situation," the official said. He also confirmed sending six more companies of central forces in Darjeeling in addition to the four companies sent earlier to keep the situation in check. 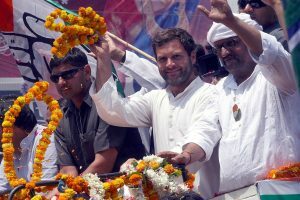 "In order to keep the situation under control, as per the state government's request, in addition to the four companies sent earlier, six more companies of central forces have been sent. This includes two companies of women forces," he added.